Dear Lord, we are thankful that so many Palestinians, andinternationals, were able to participate in the marathon in Bethlehem. 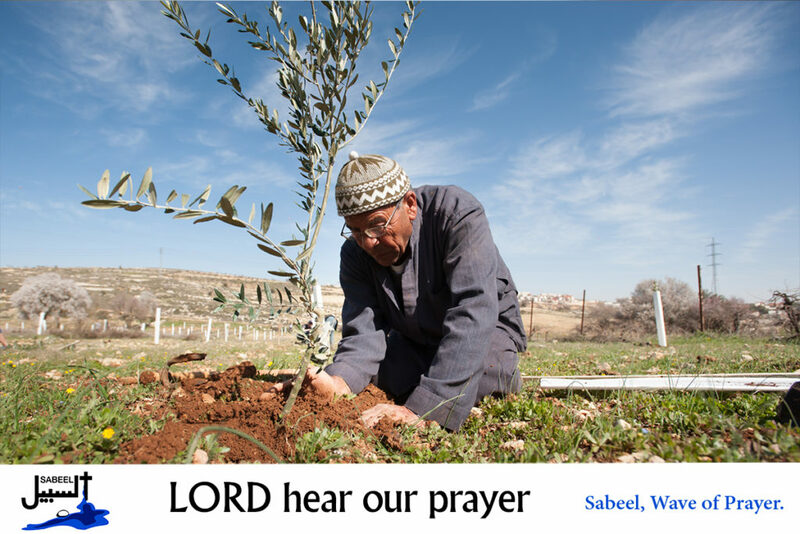 We pray that Palestinians will once again have the freedom to move across their lands without being forced to cross checkpoints and walls, or denied access to agricultural land, roads and settlements. Lord, in your mercy…hear our prayer. Lord Jesus, you showed such care for children in your life on earth. We pray for the Palestinian children whose lives are confined to refugee camps and who suffer deprivation and abuse from the government which should be caring for them. Lord, in your mercy…hear our prayer. in line with the United Nations Security Council resolutions. Lord, we pray that governments and lawmakers throughout the world will raise their voices in protest at this provocative move against international law. Lord, in your mercy…hear our prayer. We join with the World Council of Churches in their prayers for the countries of the Czech Republic, Poland and Slovakia. Lord, in your mercy…hear our prayer.